If you liked this show, you should follow The Halli Casser-Jayne Show. Wednesday, May 1, 3 pm ET on The Halli Casser-Jayne Show, Talk Radio for Fine Minds there’s something for everyone when joining The Halli Casser-Jayne Show, is controversial and highly-respected archeologist Dr. Steven Collins. 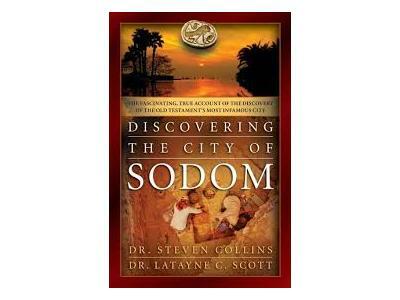 In his new book, Discovering the City of Sodom, Collins' presents the true account of the frustrating search and exciting excavation of the city the Bible calls Sodom, the Tall el-Hammam Excavation Project in Jordan, which challenges the assumptions of academics around the world as to the location of the Biblical site of Sodom. Also on the show author Susan Beilby Magee and the distinguished artist Kalman Aron. 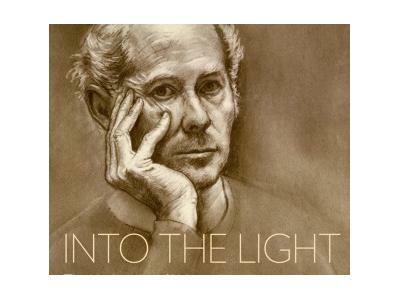 They will talk about their book Into The Light, a dazzling story of the alchemy of the soul. Magee was only six years old when she sat for a pastel portrait for an unknown immigrant artist. Fifty years later that same artist, 89-year old Kalman Aron asked her to write his story, that of a Latvian born prodigy who survived four years of World War II in slave labor and concentration camps and became the portraitist to the stars and one of America’s finest artists. 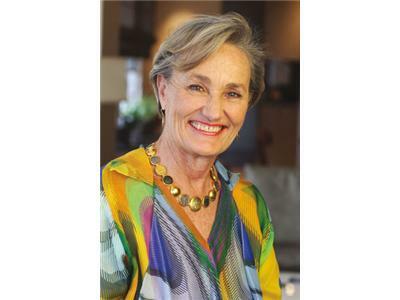 Talia Carner is formerly the publisher of Savvy Woman magazine and a lecturer at international women’s economic forums. An award-winning author of three novels and numerous stories, essays and articles, she is a committed supporter of global human rights. Carner has spearheaded ground-breaking projects centered on female plight and women’s activism. Jerusalem Maiden (HarperCollins), her latest work, explores the place of women in extremely religious societies who dare to dream. The novel has won the Forward National Literature Award in the “historical fiction” category and features the unique character of Haredi Esther Kaminsky, a rare, unforgettable heroine.